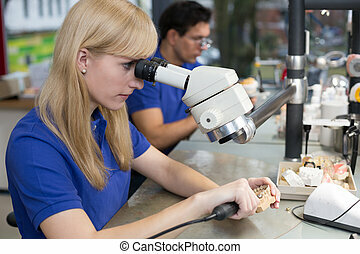 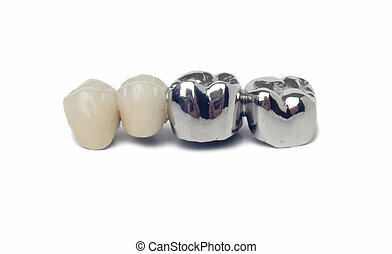 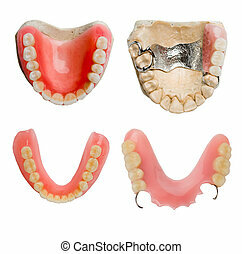 Dental prosthesis. 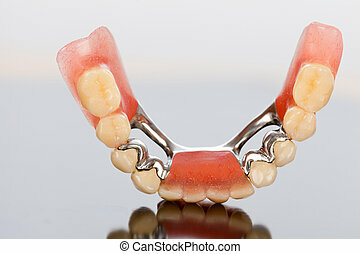 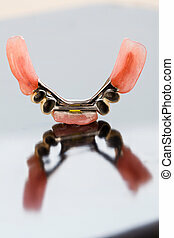 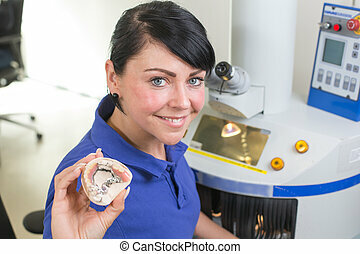 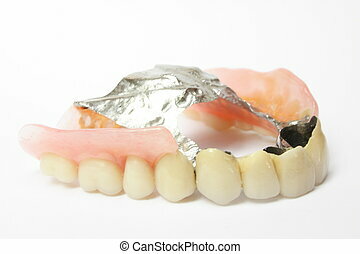 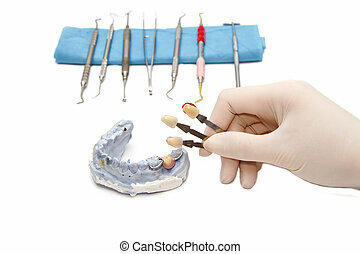 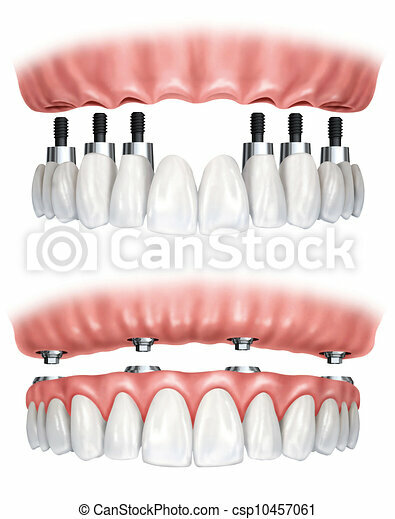 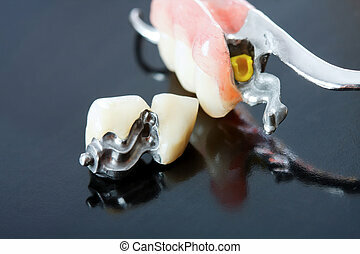 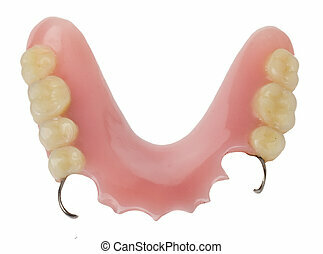 Image of a denture prosthesis. 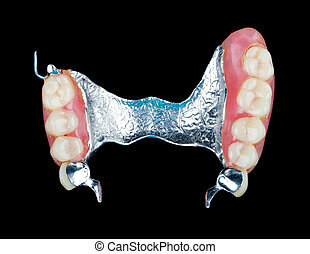 Part of a skeletal prosthesis that replaces missing teeth through special clamping systems and it can be removed by the patient - part of a series. 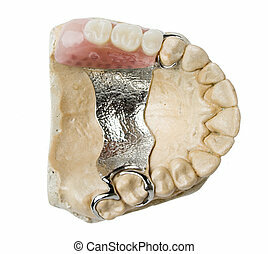 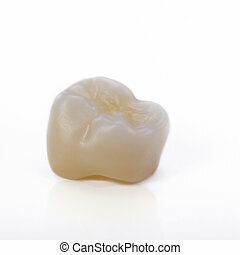 The illsutration of a specially fixed dental partial prosthesis with porcelain crowns and dolder. 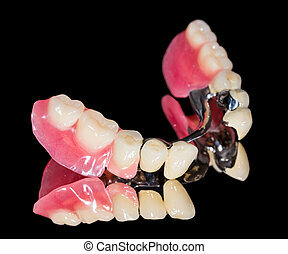 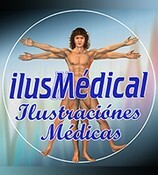 Total and skeletal partial prosthesis made of acrylic and porcelain. 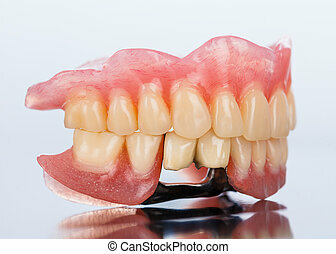 A photograph of a dental skeletal prosthesis with ceramic crowns and dolder.